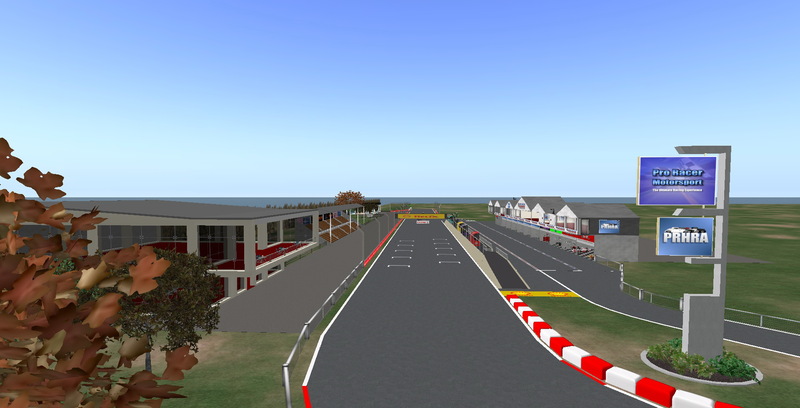 The motorsports-focused Next Reality grid has merged with AviWorlds. Next Reality had 125 regions as of mid-October, and was known for its racetrack and for its adults-only Red Light Hotel. Grid owner Mike Hart had been running the grid on his own until a failure with its RAID storage brought it down in August. Then he started looking at alternatives. “Since the RAID went down it’s been a headache,” Hart told Hypergrid Business. In mid-October, he turned to Zetamex for professional hosting of the central grid services, while he continued to run individual regions on his own. Central grid services include such functions as user inventories and profiles, the grid map, search, currency for those grids that have it, and the asset database. Both Zetamex and Dreamland Metaverse provide a-la-carte grid services, allowing individual regions to be hosted either with those hosting companies, or elsewhere. Since additional regions do add overhead to the grid, however, there may be a small fee for attaching a large number of externally-hosted regions. In the case of Next Reality, which had a large number of low-prim, low-traffic regions, running those regions at home while paying for commercial centralized grid services would have been very cost effective. 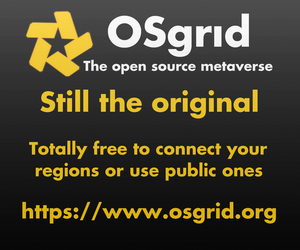 Unfortunately, the old saying “Build it and they will come” has never applied to OpenSim grids — if it has ever applied to any business anywhere. “Since I have had Next Reality back up and running, I think there has been two or three visitors,” said Hart. The skills it takes to create great content are rarely the same skills that it takes to bring in users. For Hart, paying for the hosting for the central grid services, and running his home servers round-the-clock to keep his regions up, started to feel like a waste of time and money. Meanwhile, at AviWorlds, the situation was the exact opposite. The grid has a large and loyal population of users who keep coming back despite the grid’s history of problems. And these users are looking for something to do. 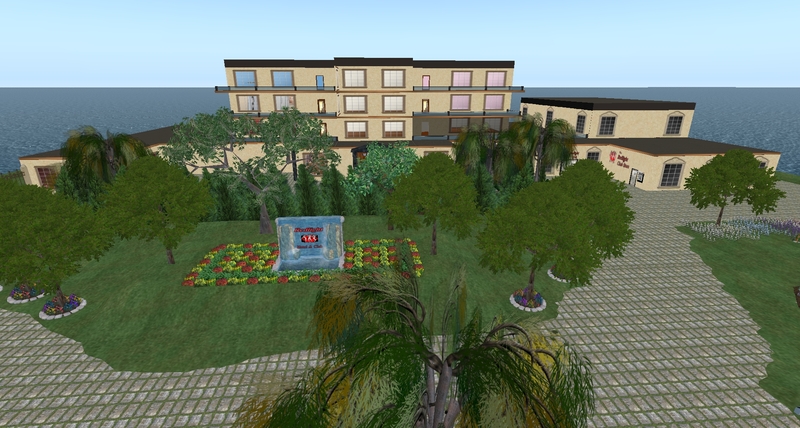 By merging, Hart got the best of both worlds — free professional hosting for all his regions, plus a large population of local residents and hypergrid visitors. 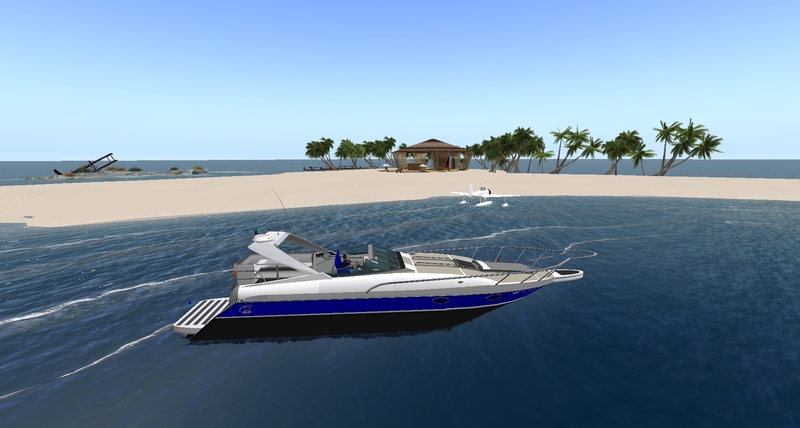 And AviWorlds got some of the best vehicles in OpenSim. “There is no cost to me to run my regions within AviWorlds as I have gone in as a partner with Alex [Pomposelli} and Josh [Boam],” Hart said. Uploading the regions was straightforward, he added. As a result of the new regions, AviWorlds has grown from 83 regions in mid-October to 175 regions today. Active users are also continuing to rise. The grid reported 182 30-day actives two weeks ago, and 224 today. At its peak in 2012, AviWorlds saw over 500 active users a month. If current growth trends continue, and the new ownership and management structure provides the hoped-for stability, the grid should be back at those numbers within the next two or three months. By comparison, Next Reality saw, on average, 42 users a month this year, with a peak of 90 users this past March. The grid was previously known as Pro Racer Motorsports, with a peak of 15 active users, and as TG Grid, which peaked at 13. Next story Quiz: Should your grid merge with another grid?